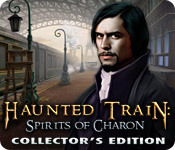 Charon’s train has left the station! 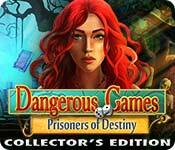 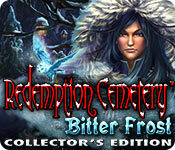 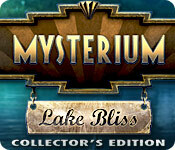 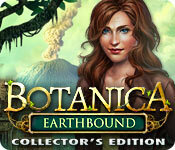 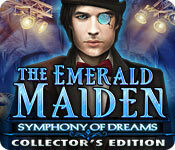 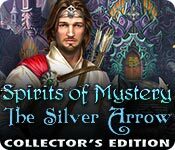 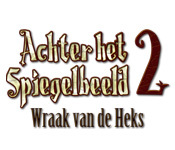 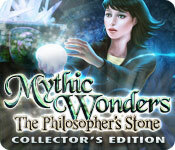 Experience a world of dreams in this hidden object thriller! 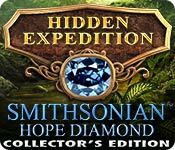 Uncover the mystery of the Hope Diamond!